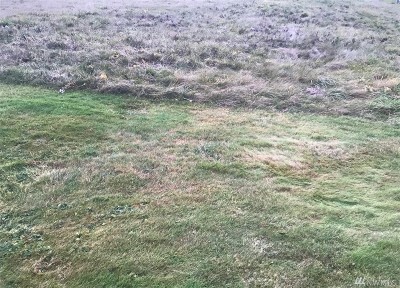 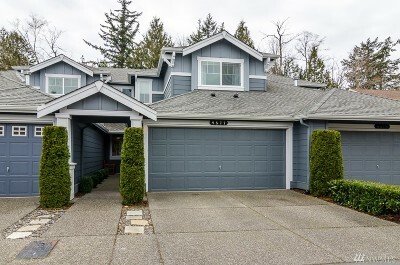 The Cordata Neighborhood is situated in the northern area of the City bordered by Guide Meridian to the east and the city limits to the north. 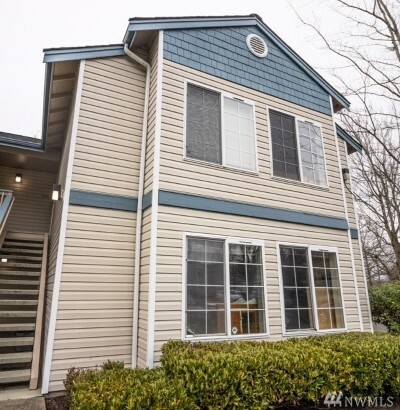 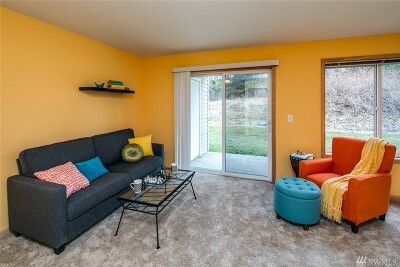 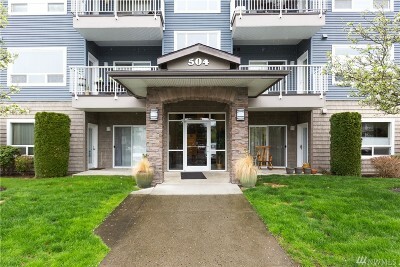 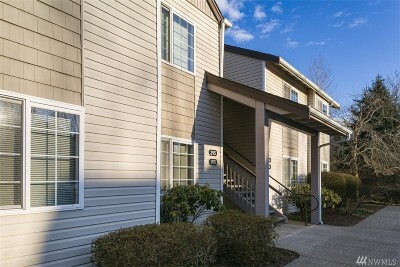 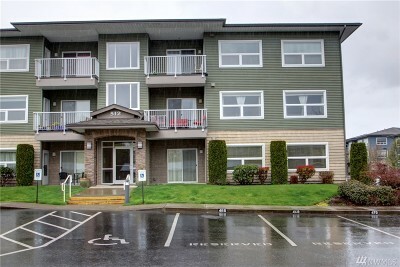 Conveniently located within walking distance to Whatcom Community College, medical facilities, and shopping. 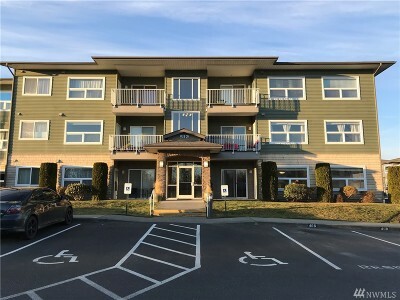 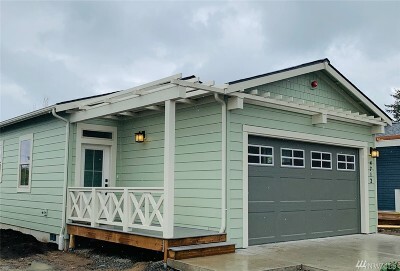 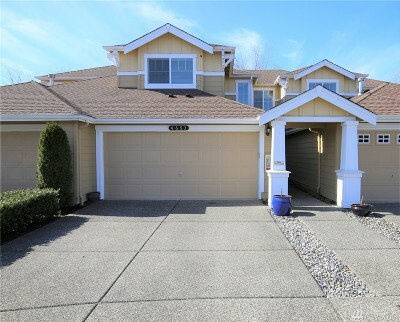 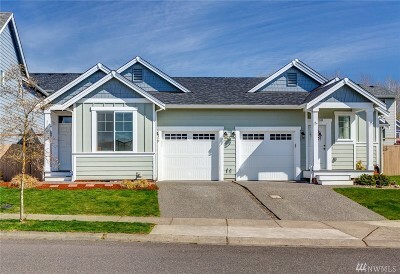 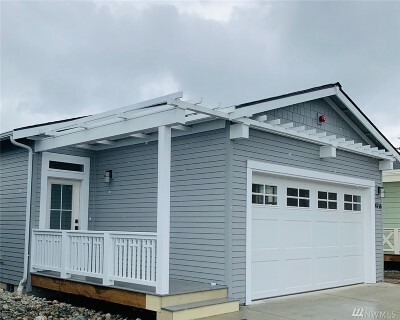 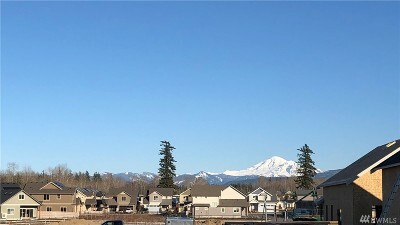 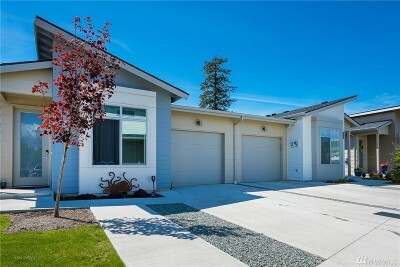 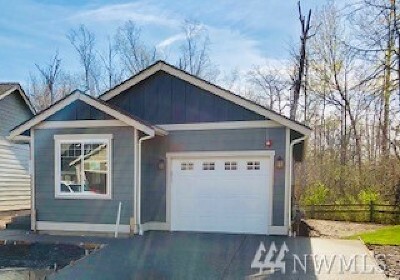 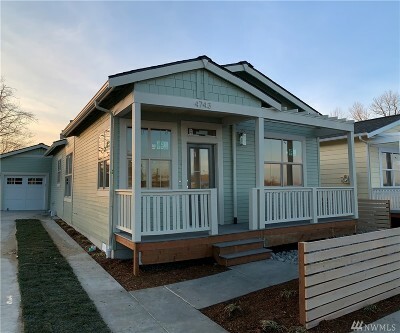 Cordata Neighborhood housing consists of a mix of single level, 55 and over communities, condominiums, multi-family, new construction, green homes, and existing single family homes. 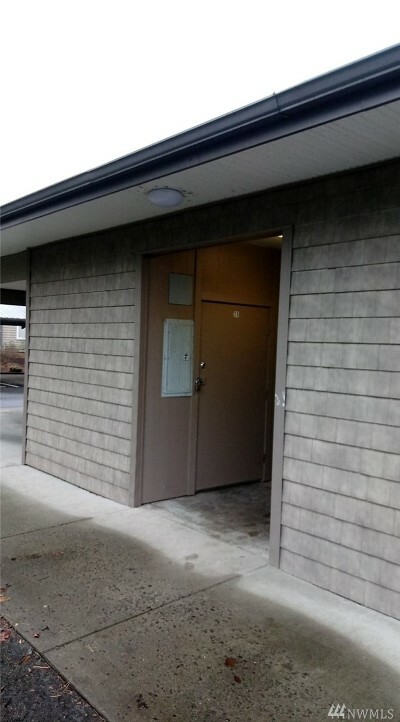 Courtesy of Saratoga Commercial R.E.